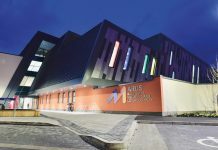 Friends of the Cancer Centre is calling on people across Northern Ireland to grab their cape and become a superhero by taking on its 190ft abseil down Belfast City Hospital’s famous yellow tower block. 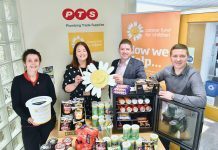 The charity’s Take on the Tower abseil takes place on Saturday 13th and Sunday 14th April and once again, local home heating company Warmflow has extended its support to the charity by sponsoring the event, meaning that even more of the money raised can be used to support local families affected by cancer. 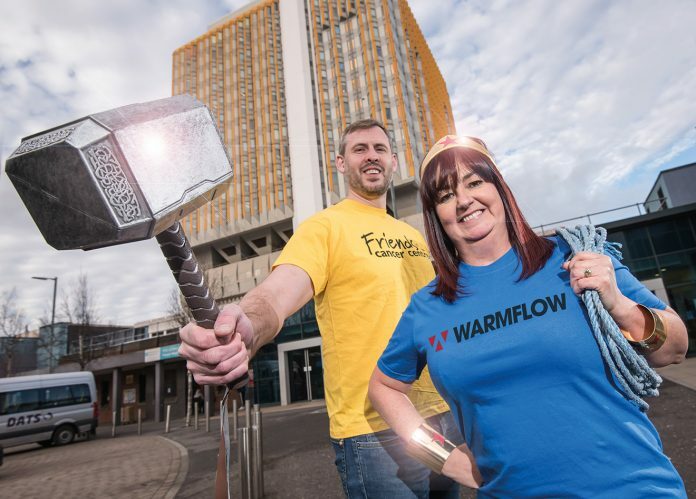 Claire Hogarth, Fundraising Manager at Friends of the Cancer Centre, added, “This will be our 5th Take on the Tower Abseil and this year we are delighted to have Warmflow on board as our event sponsor. Registration for the event is £20 per person and each participant is asked to raise a suggested minimum sponsorship of £150. Participants must be over 14 years of age or over.